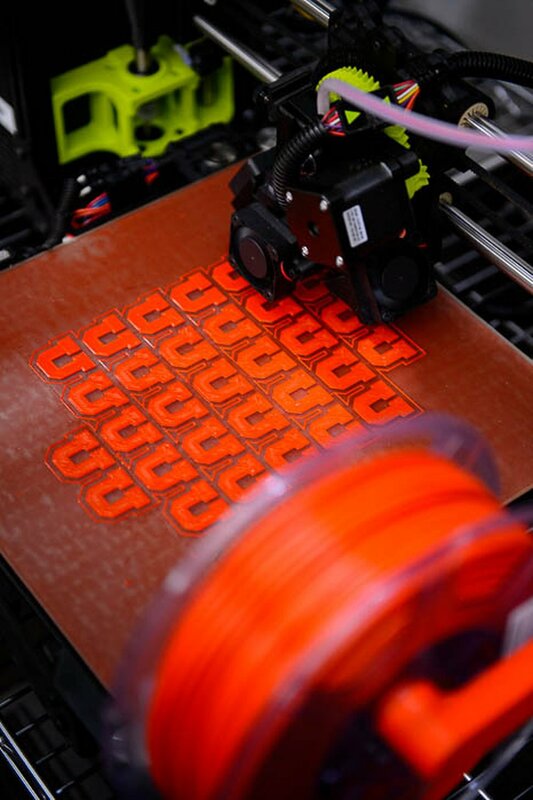 Utah’s university students have access to 3D printers. What happens if they print a gun? (Trent Nelson | The Salt Lake Tribune) A 3D printer at work in the University of Utah's J. Willard Marriott Library in Salt Lake City, Friday Aug. 3, 2018. Around the nation, legislators and policymakers are wrestling with whether, and how, to restrict the use of 3D printers to manufacture a mostly-plastic firearm. But on Utah’s public university campuses, where open-access 3D printers are currently available for use by students and faculty, there’s relatively little that would stop someone from printing a gun. Vitale did not know how many printers are operating at USU, but he confirmed that there are several on the Logan campus. Some are housed within the school’s engineering department, and subject to access restrictions, while others are generally available to the campus community. “There are some that are more open-access than others,” he said. State law allows for concealed carry permit holders to have weapons on public college and university campuses, so a student or faculty member possessing a gun — printed or traditional — is not, in itself, a criminal act. But state and federal law regulates the manufacture of weapons, including requirements that a gun have enough metal to be detectable in security screenings. Plans for a 3D-printed gun were set to be published online this week, but the publication was blocked Tuesday night by a federal judge in Seattle. And earlier that day, Sen. Mike Lee, R-Utah, cited First Amendment concerns as he blocked a bill that would have banned publication of 3D gun-printing plans. Chris Nelson, a University of Utah spokesman, said the biggest deterrent to a student printing a gun would be the quality of campus printers. The open-access machines are not intended for industrial use, he said, and as a result they would likely not be capable of printing something that could withstand the force of a gunshot. He added that while a student may succeed at printing the components of a weapon, its assembly and potential use could run up against campus policy or state and federal laws. He gave the example of a student of medieval history who might construct a torture device as a class project. Building it would not violate law or campus policy, Nelson said, but using it to injure a fellow student or teacher would. (Trent Nelson | The Salt Lake Tribune) A 3D printer at work in the J. Willard Marriott Library in Salt Lake City, Friday Aug. 3, 2018. Private campuses, like Brigham Young University, have considerably more latitude to restrict students from printing and possessing firearms. BYU, owned and operated by The Church of Jesus Christ of Latter-day Saints, prohibits weapons of any kind. “Our policy states that firearms and weapons are not permitted, concealed or not concealed, with or without a concealed weapon permit, while upon properties owned or controlled by the University,” said BYU spokeswoman Carri Jenkins. BYU students have access to 3D printers, Jenkins said, including at the school’s Harold B. Lee Library. But using the printers to create a weapon is not allowed. “There is an employee who oversees the printers to make sure nothing is printed that violates the policy,” she said. Westminster College, too, has a policy banning weapons on campus and, by extension, prohibits students from printing 3D weapons and guns. The policy puts the responsibility on students “to only submit prints that fit the guidelines" and notes that library staff may not print an item if they have concerns. But Arikka Vonn, a spokeswoman for Westminster, said it’s “very unlikely” someone could print a weapon at the college, since library staff oversee every printing request. At the U, Nelson said students are not formally supervised while using the printers. They’re required to log in, he said, creating a record of who used the printers, but not a record of what was printed. 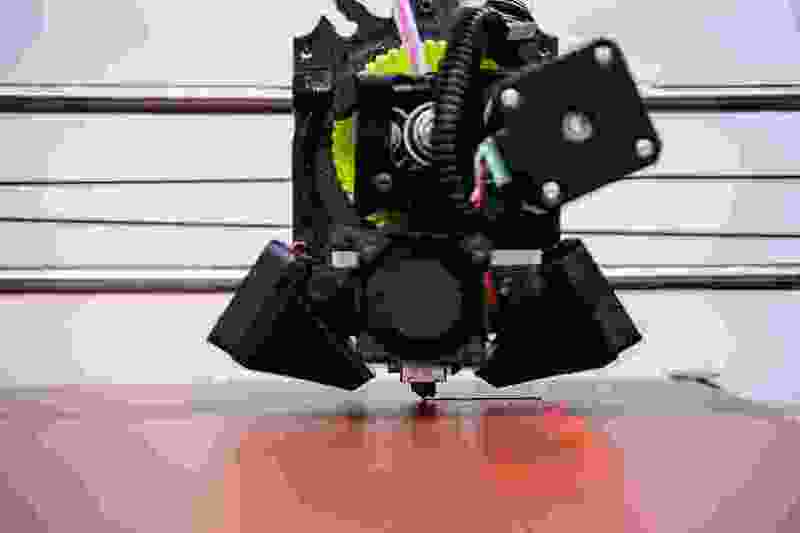 But, he added, 3D printing is new enough that students and faculty typically require assistance. And library staff have already witnessed users printing odd and questionable items, although Nelson declined to elaborate. “They’re used to interesting requests coming through,” he said. “We’ll probably get to a place where there has to be some review of what’s going on just to make sure those laws are followed properly,” Nelson said. 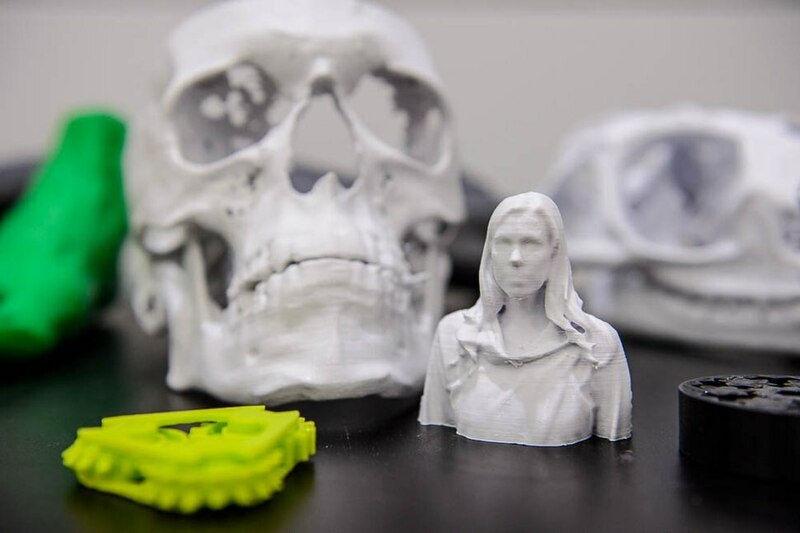 (Trent Nelson | The Salt Lake Tribune) Items made by 3D printers in the J. Willard Marriott Library in Salt Lake City, Friday Aug. 3, 2018. It’s not just students who have access to 3D printers. Library card holders in the Salt Lake County Library system can use the technology for free at a number of branches across the valley. The library’s policy prohibits printing of items “determined to be unsafe, harmful, or dangerous" or that "poses a threat to the well-being of others” — like guns — according to Liz Sollis, the library system’s communications manager. The 3D printers are located near circulation and reference desks, so there’s a degree of oversight on all print jobs, Sollis said. The library is also moving toward a standardized approach where all users are required to take a class before they can use the printers. The library hasn’t had any trouble with the 3D printers so far, Sollis said, and they’ve been in place in some branches since 2015.